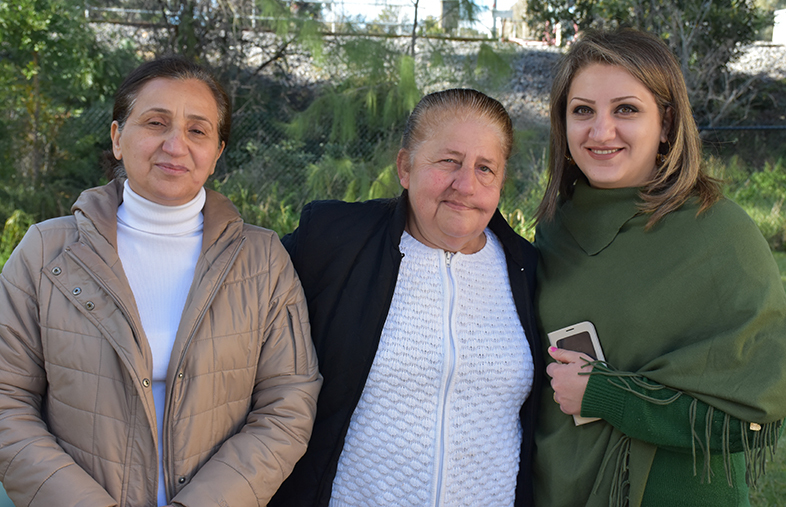 The Eltham Refugee Housing and Support Project was delivered in partnership with St Vincent's Health Australia to provide accommodation and settlement support to newly arrived refugees from Syria and Iraq. From November 2016 to October 2018, refugees were provided with affordable accommodation in refurbished units on the site of St Vincent's Care Services Eltham Aged Care facility. During this time, CatholicCare provided tenancy and settlement support. Refugee families paid rent while staying in the units and were assisted with orientation to the local area (transport and other services) and linked in to schools, training and employment opportunities. They were also assisted with English language, financial literacy, homework and social support. By providing this essential combination of housing and settlement support, newly arrived refugees were able to adjust to their new home, establish positive community links and rental history, and secure employment so they were better equipped to move into the private rental market. By the end of the project, 42 refugee households came to live at the Eltham Project and were provided settlement support. In November 2018, the accommodation transitioned to affordable housing for seniors and 16 of the eligible refugee households made the decision to remain. CatholicCare continues to support these families as part of our Settlement Engagement Transition Support program. This program was made possible through the generosity of our valued donors and volunteers. The impact that this program has had on those involved has been overwhelming. These are just some of the stories of the many people who have been part of this extraordinary journey. View the Eltham Project newsletters on our Publications page. The Butterfly Project from bruce stephens on Vimeo.